Vacation in La Cruz de Huanacaxtle and admire the beautiful sunsets as you savor a margarita in the Sky Bar located inside the Marina. 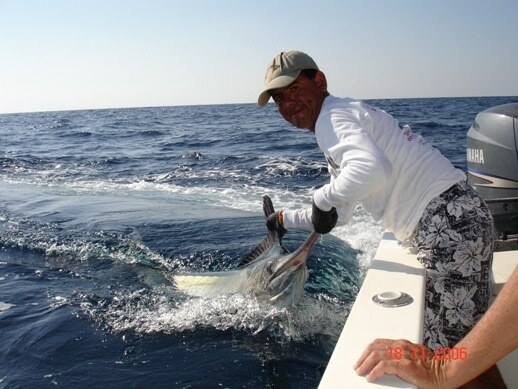 “We seek contact with authentic Mexico,” expresses Rafael Alcántar, Harbor Master of the La Cruz de Huanacaxtle Marina. 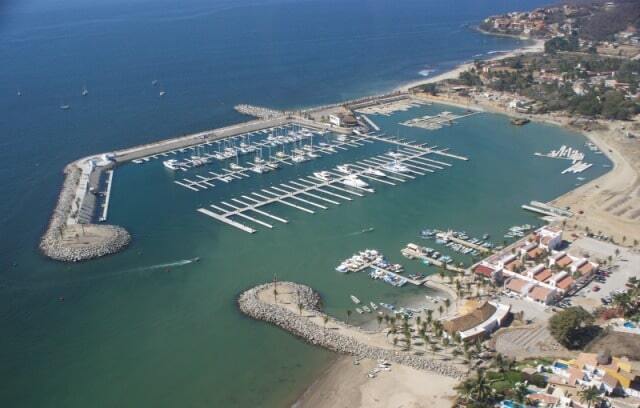 Nayarit Marina is the most modern on the Mexican Pacific with a capacity of 400 ships measuring between 30 and 400 feet. The marina is equipped with all the services needed for a comfortable stay: bathrooms and showers, security, electricity and fueling stations.